One in four girls admit they did not feel they knew what to do when they started their period. Over the past few weeks, I have been fortunate enough to create a short documentary addressing period poverty within the UK. I got to speak to a wide range of activists and charities who support the right to free sanitary products for girls and women who can't afford them. 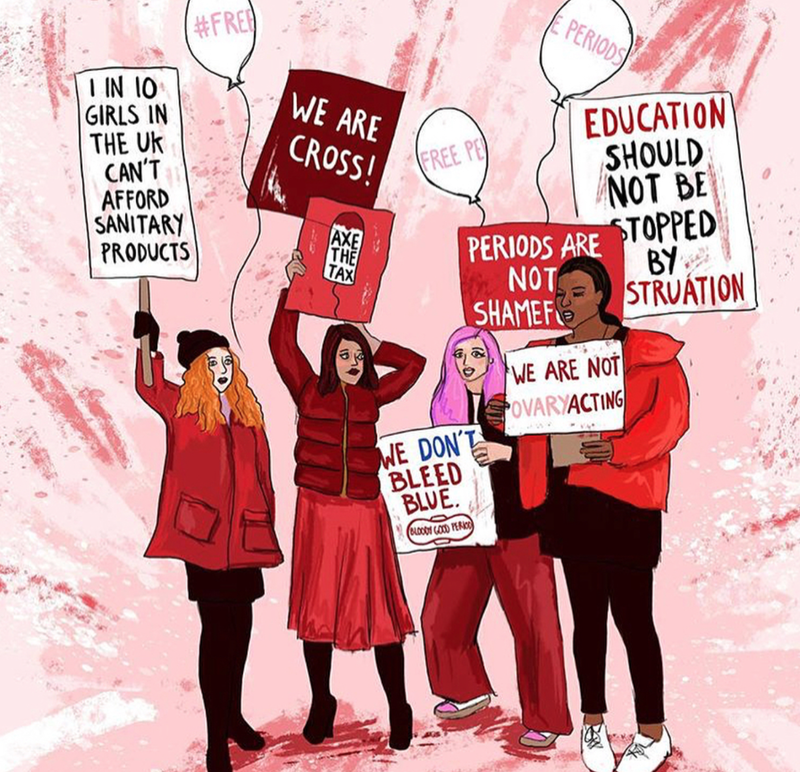 Across the UK, 10 percent of girls are unable to afford sanitary products and 48 percent of girls are embarrassed by their period. There is often myths and taboos still attached with periods. 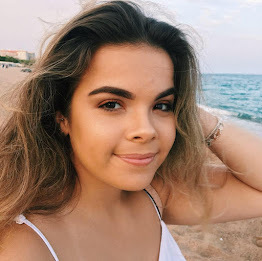 Gabby Edlin from Bloody Good Period talks about breaking barriers with the stigma and the shame attached to periods as well as discussing the education girls and women and not receiving. Bloody Good Period is an organization that was set up to provide sanitary towels and general period supplies for asylum seekers refugees and those who can't afford them. They are based throughout London and have one centre in Leeds but then we also facilitate voluntary collections all over the world so people get together at a university or school can do a collection and then we put them in touch with the nearest centre. Do you often feel like girls and women are not receiving the correct education when it comes to menstruation and taking care of their bodies when they're on their periods? "Yeah absolutely. I mean it is obscene. People maybe have a quick talk about periods when they're in school but it is mainly girls, boys don't really seem to have it all and then we just go through life with it just being this big mystery. It's ridiculous as it is such a huge part of life and it doesn't need to be this huge thing, it should just be a thing that's as common as an everyday headache. I think if we just educated everybody about them so people knew what to expect." Periods have always been known as a taboo topic to talk about but such stories need to be shared and it needs to be discussed more frequently. How do you go about talking about it so openly? "I just feel like we don't have time to talk about taboo and stigma and all the things that are holding us back. It's just it's exhausting, you know it's is 2018 and I think the only way that you can talk about it, is you just do it. There is no point wondering why it is this way. I mean that is also important but it's too late now, the issues with period poverty are so extreme now that there's just no time to be discussing the stigma attached to it you've just got to discuss the periods." "One day a colleague called me and said do you realise that I am working in a school and I have five girls here in Leeds who aren't attending school because they can't afford sanitary towels. I was so shocked and I hadn't realised how serious this issue was in my own city - one of the girls had her period for two years and didn't even know it was her period, she thought it was just happening to her." It is evident that there is a direct correlation between girls skipping school and their monthly cycles, due to the truancy committed by the young women because of lack of resources to purchase the sanitary products they need. The pricing of pads and tampons has come under fire in the UK in recent years as items are still taxed due to not being deemed a necessity. I know, sanitary products are a necessity, NOT a luxury! This is such a huge urgent issue which demands the attention for direct action to help those who are suffering from period poverty. 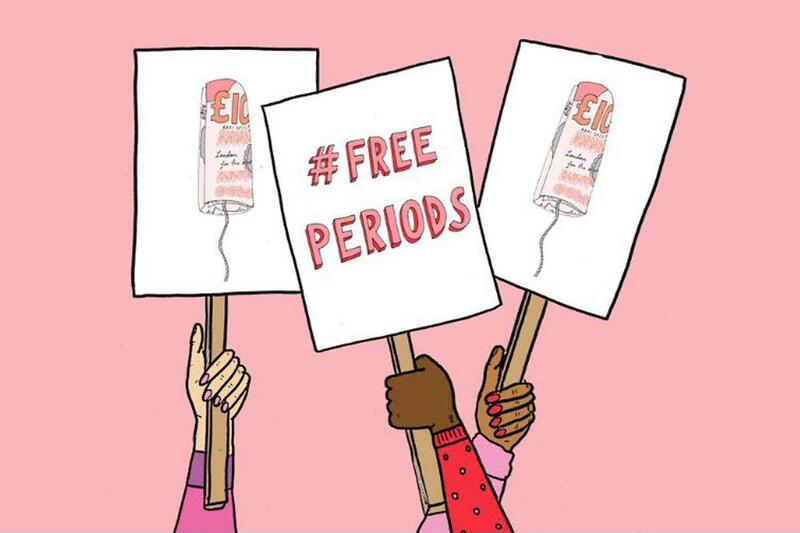 There are so many things you can do to help the girls, women and asylum seekers who cannot afford sanitary products... first of all follow #FreePeriods and just talk about it with friends and family. It is often easier said than go but stop thinking that the idea of periods something to be ashamed and embarrassed about and bring it up into conversations in your daily life. Below I have linked a bunch of charities, organisations and projects which you can donate products to or even set up your own local organisation to help communities work together to beat period poverty. After all, menstrual care should be a basic human right and the natural experience of having a monthly period should never come at the expense of an education and missing out because you can't afford it.